Made by hand using the finest precision work, the MÜHLE EDITION Series luxury models come in four magnificent finishes; Carbon, Urushi, Ancient Oak and Sterling Silver and Meissen Porcelain. 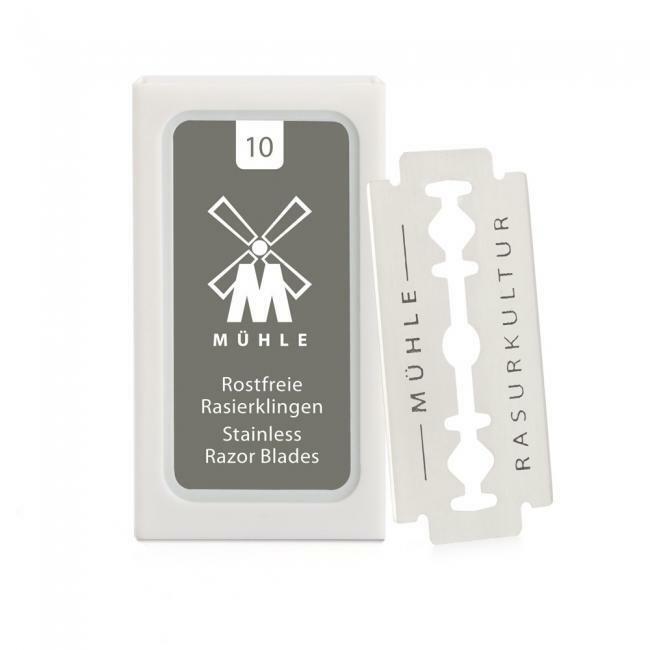 Plentiful shapes and expressive silhouettes combine with the classic purist design that MÜHLE is renowned for. Proportions accentuate lavish materials, resulting in these eye-catching marvels; the crowning glory of the MÜHLE programme. 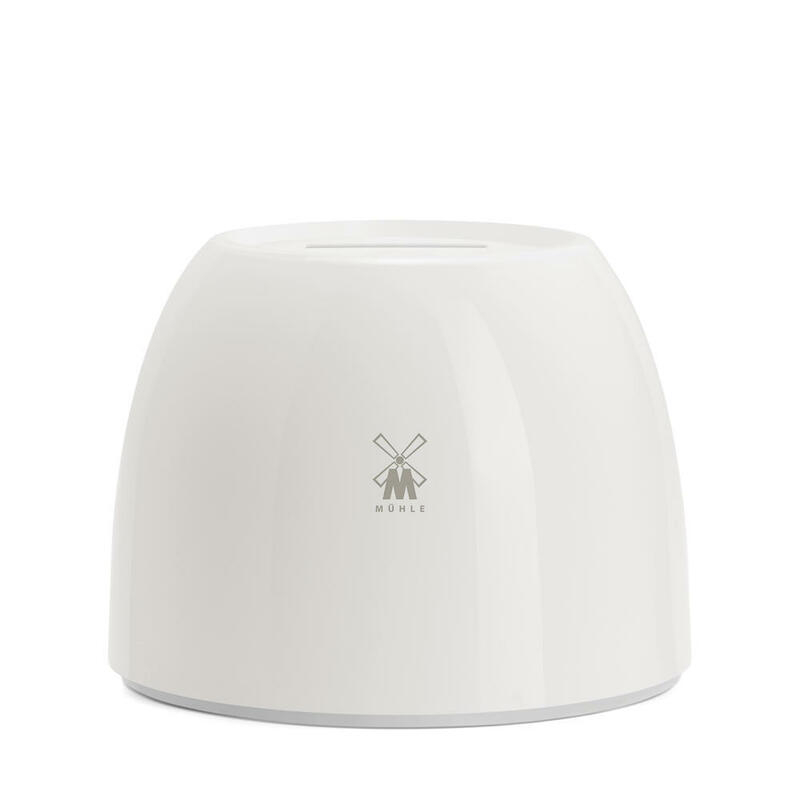 For this elegant EDITION, MÜHLE collaborated with fellow Saxon Heritage brand Meissen. 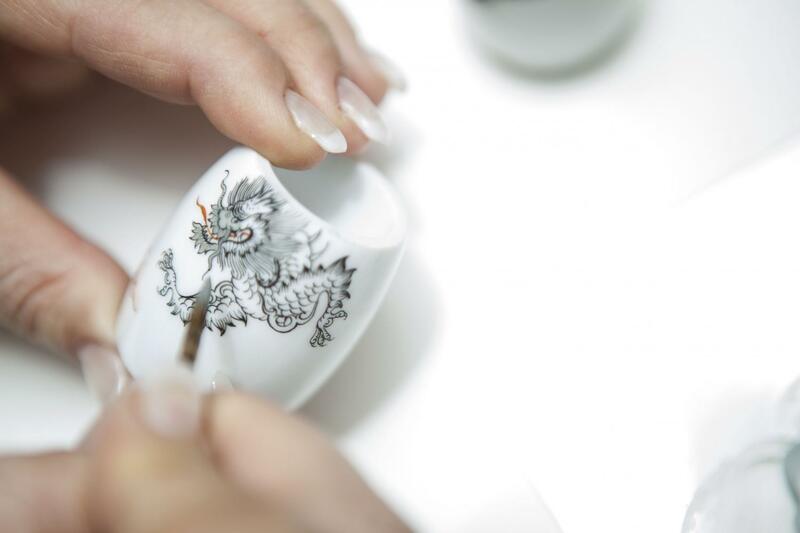 The breath-taking Ming Dragon, an iconic Meissen design is hand-painted. 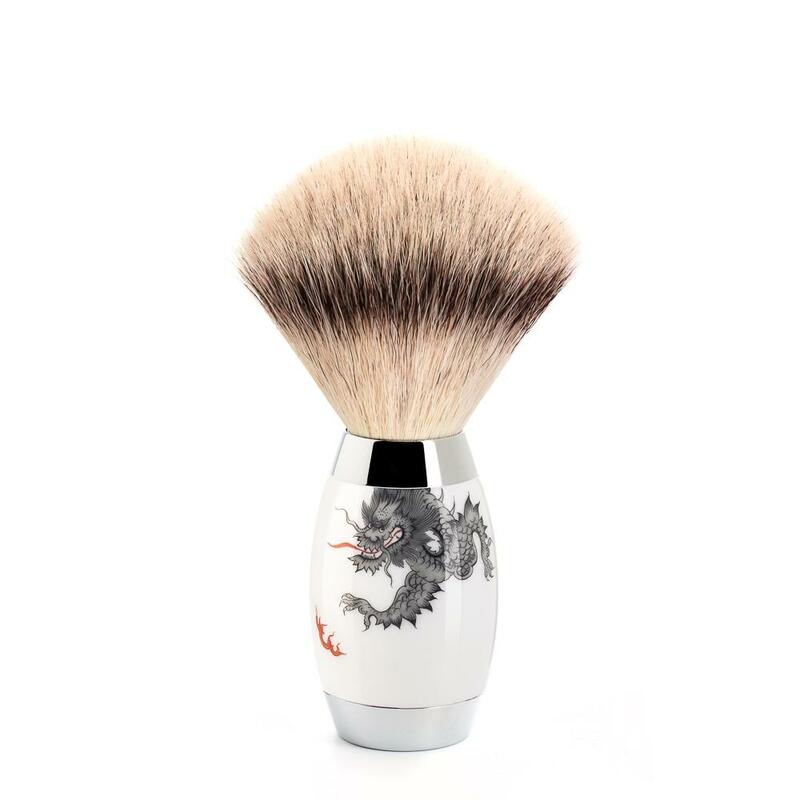 Symbolising power, strength and good fortune it is the perfect mascot for the precious ritual of shaving. Meissen is the oldest porcelain manufactory in Europe and the collaboration with MÜHLE illustrates the master craftsmanship inherent to both brands. During the baking process, porcelain is constantly shrinking. It, therefore, requires considerable experience to overcome fitting this changeable material onto the unyielding and exactly cut MÜHLE metal parts. 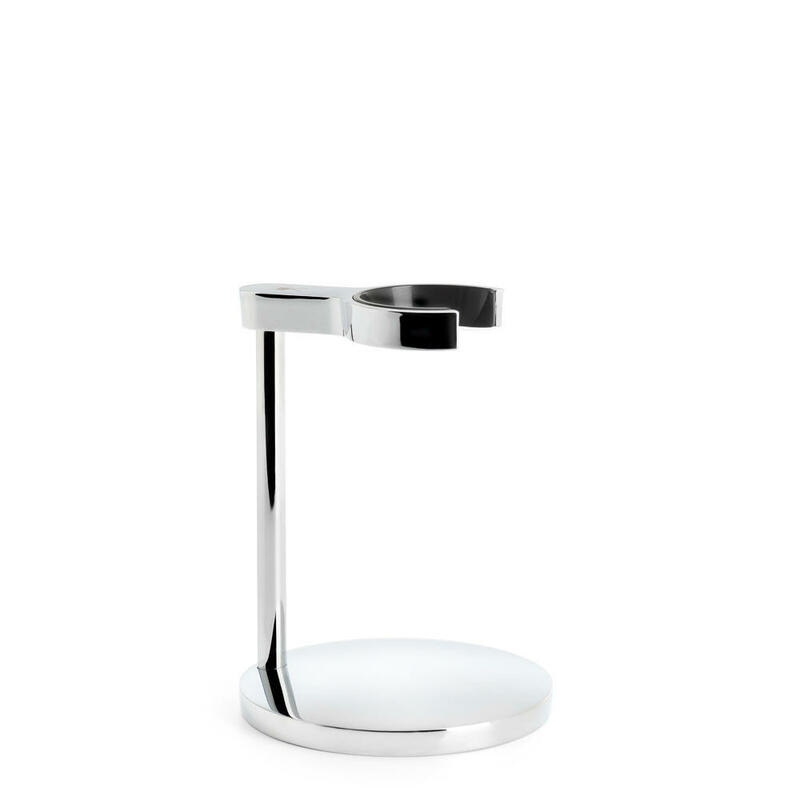 Elegant and accentuated with chrome-plated highlights, this EDITION’s quality is incomparable. A premium brush head, this synthetic bundle consists of seven different types of fibre, varying in thickness and length. This variation allows for a brush head that, without compromising on backbone, is uniquely soft and easy to manage. Processed by hand, Silvertip Fibre® was created to provide a completely vegan, and lower maintenance product that would emulate all the benefits of a premium natural hair brush head. 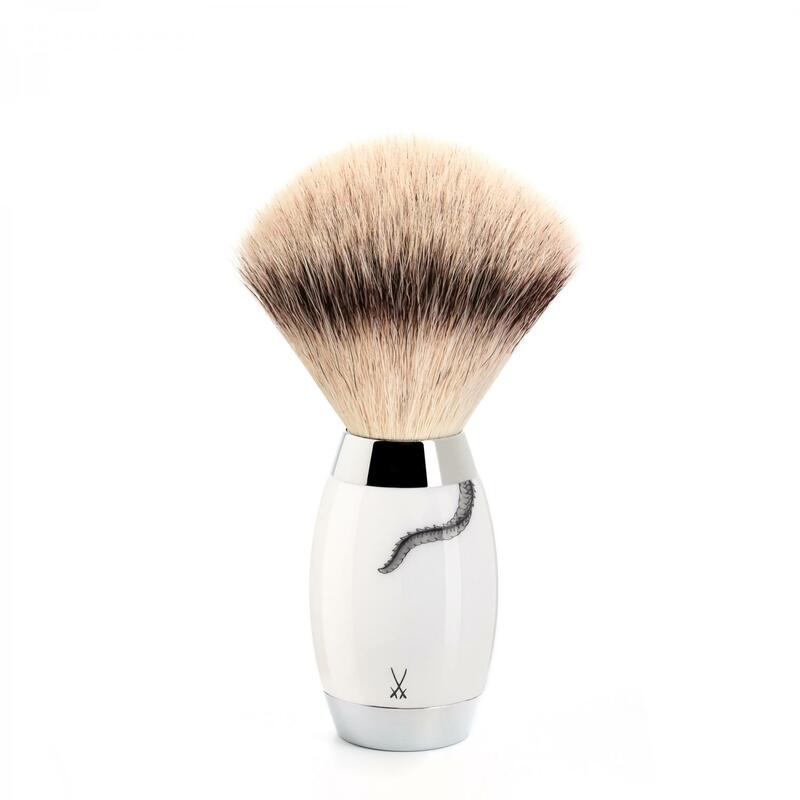 Easy to care for and easy to use, the Silvertip Fibre® brush still produces a thick and creamy lather from small amounts of shaving soap and cream. As compared to a natural hair brush head the Silvertip Fibre® brush is somewhat more durable and resistant to daily wear. More forgiving in its maintenance, the Silvertip Fibre® brush dries quickly and is more resistant to shaving soaps and creams. Durable but suitable for even the most sensitive of skin types, Silvertip Fibre® is uniquely soft at its fine tips, guaranteeing a gentle and pleasant experience, without compromising on the desired backbone of a quality brush head.